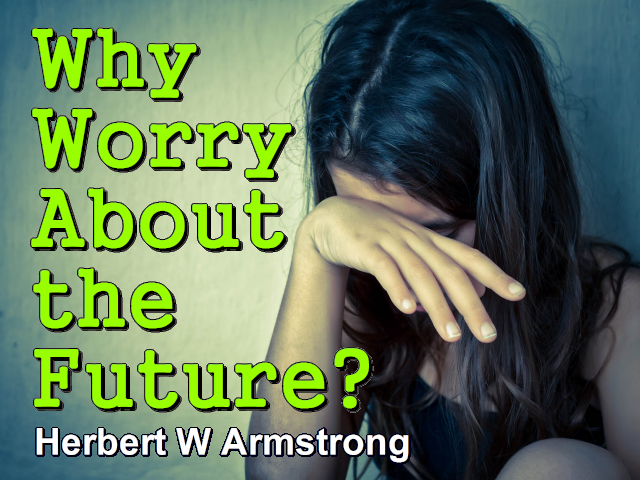 What does prophecy say of the immediate future ahead in the world today? Is Russia going to plunge us into World War III? Is the second coming of Christ the next prophesied event? What about this Great Tribulation you have heard prophesied where does Armageddon come in? Is there going to be a Rapture, is the Church going to be taken out of the world and up to Heaven before the Great Tribulation? Or is the second coming of Christ the immediate thing after the Great Tribulation? When is the second coming of Christ to occur before or after the Great Tribulation? Just what is the time order of the things that are going to happen?